Maribel Ventura-Torres is the Executive Director of the Barbara Chambers Children’s Center (BCCC). 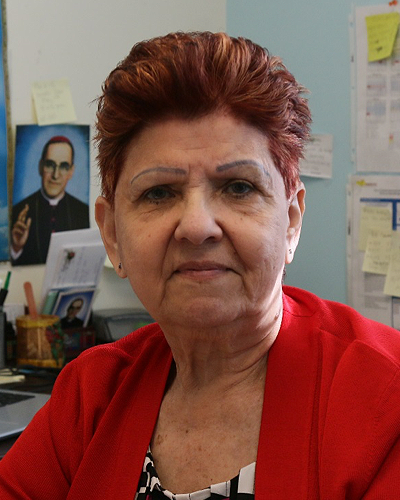 Mrs. Ventura-Torres has been with BCCC for 33 years, initially working as a teacher and since 1991 as its director. She has been instrumental in implementing new service offerings to children and families, including DC universal pre-K program. Under her supervision, all programs at BCCC have maintained NAEYC accreditation and have consistently attained the ‘Gold’ rating from the DC Office of the State Superintendent of Education (OSSE). Mrs. Ventura-Torres has fostered a strong partnership with the DC Office of Early Childhood Education and has been actively involved in educational initiatives, such as the implementation and funding of the Before and After school programs throughout the city. Mrs. Ventura-Torres holds a bachelor’s degree in Human Relations from Trinity University and has completed graduate coursework in Business Science and Management at Strayer University. She was born in El Salvador and has resided in the DC metro area since 1981. 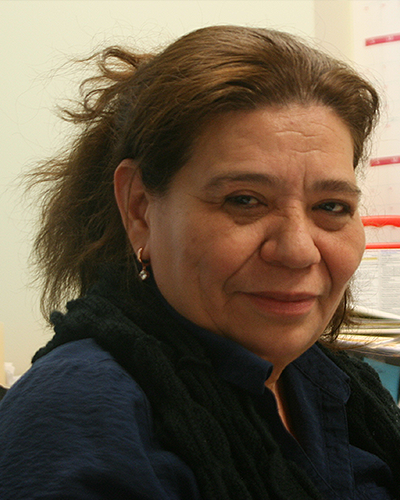 Mrs. Reina Argueta joined the BCCC in 1987. She is an accomplished Child Care Center Administrator with over three decades of experience in all facets of day-to-day non-profit institution management including strategic planning, financing of programs and expansion projects. Her experience is complemented with a BS in Business Administration, and continuous training in finance, accounting, human resources management, and information technology. Mrs. Argueta was born in El Salvador and has lived in the DC metro area with her family, and a series of feline companions, since 1980. 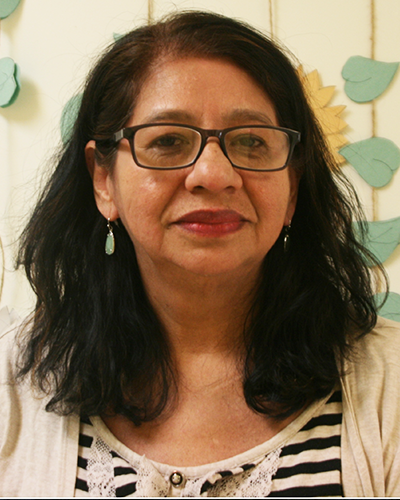 Sonia Di-Majo started her career with BCCC as a teacher in 1991, and is now responsible for the Infant, Toddler, and Pre-K programs at Barbara Chambers Children's Center. Mrs. Di-Majo holds a Bachelor Degree in Arts from the University of the District of Columbia. 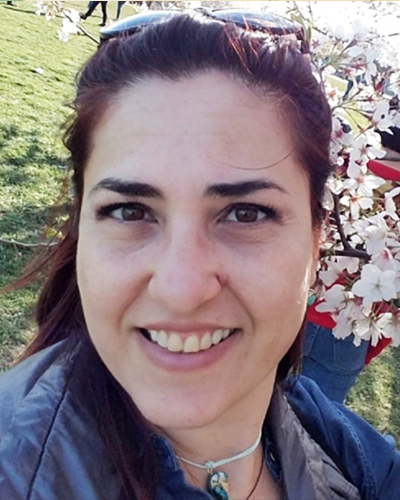 Mrs. Di-Majo was born in El Salvador and has resided in the District of Columbia since 1984. Maria Arese has been with Barbara Chambers Children’s Center since 2002 as a parent and a member of the PTO. In 2005 she started working with the 4-year-olds class and has been the Director of BCCC center #2 since March of 2015. As a Center Director, she is responsible for the overall administration of center's childcare services. This includes direct supervision of the staff, training and serving as a role model for teachers, and working with parents. Ms. Arese has been in the Early Childhood Education field since 1999 and has had the opportunity to work with every age group. 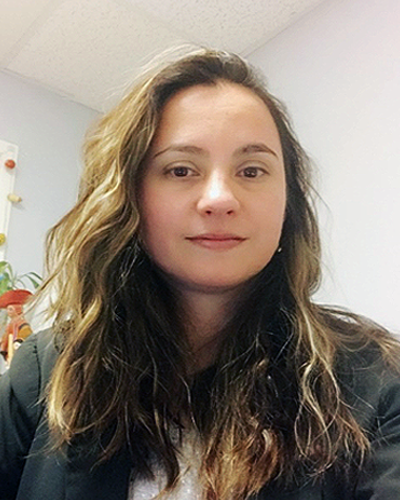 Ms. Coelho joined BCCC in 2010, and she quickly stood out as a passionate and energetic early education teacher and administrator. She was named BCCC #3 director in 2016. 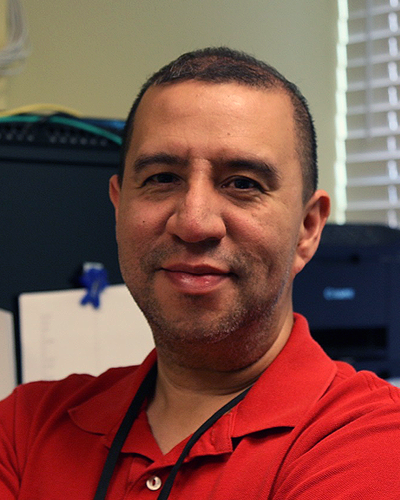 As the BCCC General Services Administrator, Hermes Argueta Jr. is responsible for plant operations at the three BCCC centers. Additionally, Mr. Argueta plans and directs BCCC remodeling projects and leads architectural concept and design activities for new facilities. Mr. Argueta has completed courses in architectural design and computer systems and has been with BCCC for 17 years.